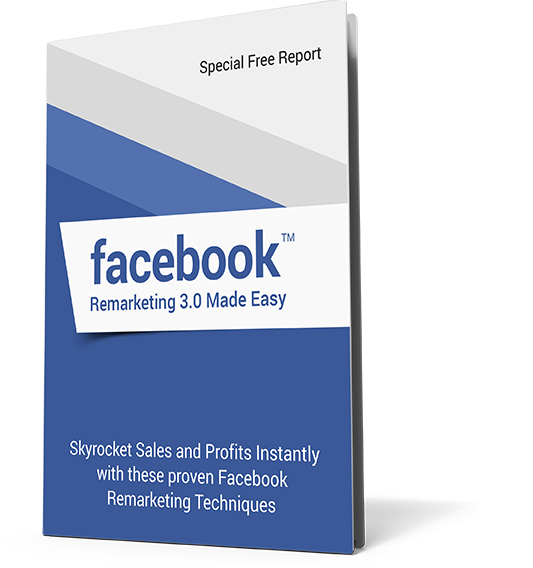 Recapture your Lost Website Visitors and Boost Profits with Our Proven Facebook Remarketing Strategies! Sounds good? It's 100% FREE to Grab this Report!